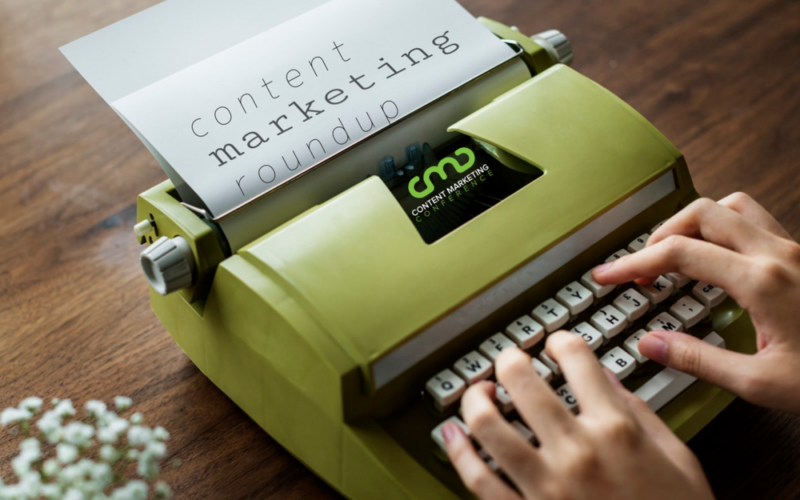 The roundup this week reads a little like sci-fi, casting AI and humans in opposition as content marketers. Transforming the boring into the thrilling, mastering cognitive biases that inspire consumers, social media destroying our personal connection, and who wins the AI vs. human copywriters’ battle. And then there’s Kylie Jenner. Check out the roundup to find out who wins. Whether you’re brand new or your content marketing strategy needs a reboot, your answers to these eight questions before designing a plan are essential for success. Innovative content marketing in today’s market takes a whole team. This piece offers six inventive solutions for engaging all employees in the content creation process, producing more compelling content, saving time, and attracting new customers. A Forbes panel of marketing agency professionals share the most crucial lessons they’ve learned during their careers about the art of creating and successfully executing content marketing. If your efforts aren’t producing the ideal conversion rates, then check out this list to be sure you aren’t making these common content marketing mistakes. Superb techniques for creating marketing content that will wake up and motivate your audience in the legal niche or any other industry that has the bad reputation of being a snoozer. Though the term “cognitive bias” has only recently begun gaining popularity, effective marketers have always used unconscious biases to persuade consumers to buy. Here are five cognitive biases explained that all content marketers must know. A detailed but concise guide for defining what a content gap is, why you need to analyze it, how to use the results to align your content with your customers needs best, and how to design your action plan. A recent survey revealed that content marketing is still a valuable way to win over customers, but this article highlights other shocking, contradictory results. They are a must see before you create new content. An analysis of how artificial intelligence is taking over certain aspects of digital marketing, in what ways it will never be able to replace a human copywriter, and how big brands are already collaborating the two and benefit from both. How marketing for social media has changed the way blogs and titles are written but inadvertently steered marketers away from connecting with established fans of their content. Whether or not Kylie Jenner’s billionaire status can be called “self-made,” this article highlights the key lessons to be learned from the Kylie Cosmetics company and how content marketing is like dating. Why the content marketing software market is forecasted to grow by over $5 billion in the next five years. See you at next week’s roundup!